( I John 2:15 KJV ) “Love not the world, neither the things that are in the world. If any man love the world, the love of the Father is not in him.”!! There are several verses in the bible that teach us the appropriate way for Christian women to dress. I’m going to go through them one by one and explain them in the way that I have come to understand them. My way of understanding is not the only way. Be sure to pray and use your own good judgement about these things. There is no substitute for studying The Word yourself. ( Deuteronomy 22:5 KJV ) “The woman shall not wear that which pertaineth unto a man, neither shall a man put on a woman’s garment: for all that do so are abomination unto the LORD thy God.”!! This is in the Old Testament. Even though we are living under Grace today, I still think that this verse applies to us. Women shouldn’t wear men’s clothes and men shouldn’t wear women’s clothes. Transvestitism is a sin, plain and simple. Back in the Old Testament times, men and women both wore robes or gowns. Each gender had a different type of robe. I wish I knew the specifics about the differences, but I don’t. I do know that a man wouldn’t wear a woman’s robes, and a woman wouldn’t wear a man’s robes. Today men don’t wear robes, they wear trousers instead. Women on the other hand wear dresses and skirts. Many people today feel that it’s alright for women to wear jeans and slacks too. They think that pants are sort of like the robes of the Old Testament times. One type of robe was for men and one type of robe was for women, but both genders wore robes. These people think that one type of trousers are for men and another type are for women. Even though they are both trousers, it’s alright since they are intended specifically for one gender or the other. They reason that as long as you aren’t wearing pants created for the other gender, you are living in accordance with this bible verse. I disagree with this idea. It would be great if the bible said “Women should only wear dresses. Men should only wear trousers.” That would make it a lot easier to interpret this verse. The bible doesn’t say this though, instead it commands women to wear women’s garments and men to wear men’s garments. The act of one gender wearing the other gender’s clothing is described as an abomination. Wow, Abomination, that is a powerful word. I don’t want to be an abomination. I want to serve God in everything I do, even in how I dress. The world suggests that it is perfectly fine for women to wear pants. Most churches these days believe this as well. We are not called to follow the world’s traditions on such matters though. We are called to follow Christ instead. ( Colossians 2:8 KJV ) “Beware lest any man spoil you through philosophy and vain deceit, after the tradition of men, after the rudiments of the world, and not after Christ.”!! This verse reminds me that worldly philosophies will often contradict the teachings of Christ. The world may think that slacks on a woman are perfectly fine these days. Traditionally however, men wore trousers and women wore dresses. These differences are easy to identify and gender specific. Rather than take the chance that pants might not be an abomination, I have chosen to wear dresses and skirts exclusively. At least in a dress or a skirt everyone knows that I am female. They know that I am not trying to wear the pants in the family, and my family knows it too. A skirt or dress is dramatically more feminine that any pair of slacks can ever be. Emancipated women may be shocked at the idea of only wearing dresses for the rest of their lives. I am not emancipated. I am a domesticated woman and I am relieved to portray myself as such to the world. I have heard some people say that jeans and slacks emphasize a woman’s backside, hips and crotch. Watching teenagers today in their low-rise, hip-hugger jeans, I have to agree with this statement. Other people feel that slacks, when worn loosely, can be just as modest as a full skirt. Try as I might, I am unable to fit slacks into my interpretation of a Godly Woman’s wardrobe. For me trousers are men’s wear, dresses are women’s wear, and aside from culottes, there are no compromises. 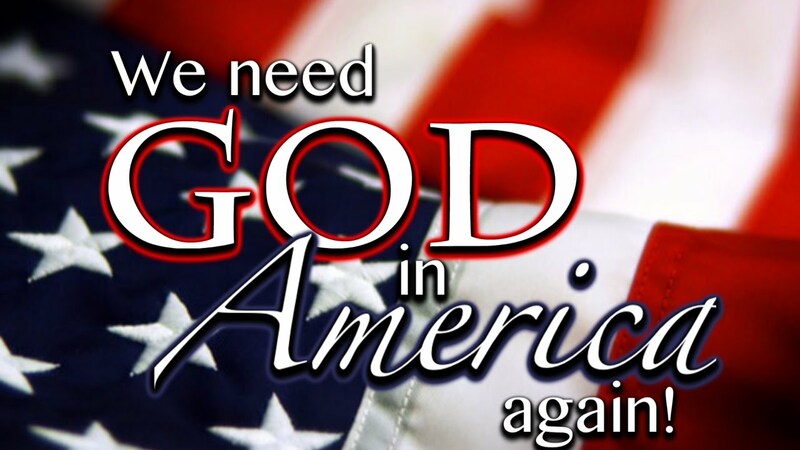 ( I Timothy 2:8-10 KJV ) “I will therefore that men Pray every where, lifting up holy hands, without wrath and doubting. 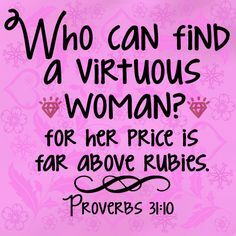 In like manner also, that women adorn themselves in Modest Apparel, with shamefacedness and sobriety; not with broided hair, or gold, or pearls, or costly array; But ( which becometh women professing Godliness ) with good works.”!! This is one of my favorite verses in the whole bible. It is only a few words, but the wealth of information is almost dumfounding. From the verse we learn so many things. First off, as women, we should adorn or dress ourselves modestly. Modesty is a humble purity. It is not bold. It doesn’t cry out “Look at ME!” Modesty allows us to be unobtrusive, chaste women of principles. Modest clothing doesn’t cost more than our budgets can bear. If a dress or skirt costs too much then it isn’t modest. Modest clothing is inexpensive, loose, moderate in shape and pattern, and generally decent to look upon. A tight mini-skirt is not modest. A full skirt that falls to your knee or lower is modest. Next we are instructed to dress with shamefacedness and sobriety. Shamefacedness is a synonym for modesty. It reinforces our need to dress with decorum. To dress with sobriety means to dress in a calm or peaceful way. We should not wear alluring, outlandish, garishly bright, or over stimulating clothing. We should wear calm, peaceful clothing. For some people this means not wearing printed fabrics, choosing only solid colors instead. For others it means wearing tasteful prints that are subtle, without high contrasts. I have mixed feelings about the issue of prints verses solids. I am still praying that the Lord will give me peace on this issue. Regardless of whether you wear prints or solids or both; be sure to choose sober conservative colors. This would rule out chartreuse, fuchsia, neon shades of yellow and large expanses of scarlet or bright orange. Better choices would be most shades of blue and green, sensible purples, maroon, grey, the various shades of tan and brown, and pastels when carefully chosen. These are not written in stone. These are just my interpretation of sober colors. You must make your own choices regarding this issue. Broidered hair is the next issue this verse covers. There are two schools of thought on broidered hair. Some believe it to mean all forms of braided hair. Others think in refers to embroidering ribbons and other decorations in and out of a woman’s hair style. As woman with long hair, I know how convenient it is to pull all of my hair back in a braid now and then. For convenience I would like to interpret this statement as referring to embroidered hair instead of braided hair. That would mean I could still wear my hair in a long braid down my back without disobeying God’s Word. That would be easy, but not necessarily accurate. My philosophy as a Christian is to err on the side of Christ rather than on the side of worldly customs. With this in mind I have chosen not to braid my hair any longer. I am especially careful never to French-braid my hair. French-braiding is terribly intricate and complicated. It calls undo attention to my hair, and is not fitting for my understanding of modesty. I mostly wear my hair in a ponytail or a bun because these are safe, conservative ways to keep it out of the way. Gold and pearls are strictly forbidden in the following portion of this verse. For a lot of people this is hard to understand. After all, gold and pearls are natural elements that God Himself created, why would He forbid us to wear them or display them on our bodies. They are symbols of His handiwork. I approach this instruction with faith. I know that gold and pearls are both signs of prosperity in our culture!! Gold has a special place in some people’s hearts. I am happy to affirm that this has never been the case with me. Gold represents wealth, achievement, materialism and worldly success. As Christians we are not called to be successful according to the world’s standards. Wearing gold suggests that we have achieved success in a monetary manner. What good is profiting financially if we are not assured of our salvation? Once we have secured our salvation, how can we do any less but serve our Saviour with all of our being. Following His Word as set forth in the Bible, avoiding the temptation to adjust it to our own liking, but instead taking the bible for what it truly says; this is what Christians are called to do. With this in mind I have given up all gold and pearls. I wear a silver wedding band and a plain black watch. When I buy glasses I don’t buy the gold colored ones, I choose silver colored metals or plastic frames. This way I know that I am following God’s Word to the best of my ability. The last portion of ( I Timothy 2:9 ) commands women to avoid costly array. Even if we have the means to afford costly garments or fabrics, we should not allow ourselves to be tempted by them. Plain, basic items will serve us better in the long run. Any item which puts a burden on the family’s budget is too costly for me to own. I sew or make what I can. I buy what I must and try to choose good quality items for moderate prices. Expensive items have no place in my family’s budget or on my body. They dishonor the principles I am trying to uphold. Now that we are well instructed on the items we shouldn’t use to decorate our bodies, let’s move on to the next verse in 1 Timothy, which tells us with what we should adorn ourselves. 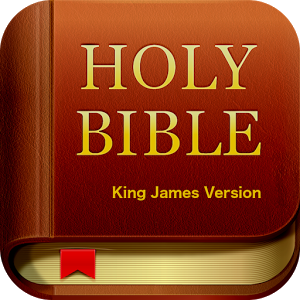 ( I Timothy 2:10 KJV ) “But ( which becometh women professing godliness ) with good works.”!! Aha! So instead of showing our worth in the world with our outward beauty, financial success and the ability to stand out in a crowd, we should show our good works instead. Displaying our skills with a homemade dress, a tidy house, or a hospitable spirit is more becoming or attractive than wearing a red dress cut down to there(! ), and a collection of gold or pearls decorating our countenance. We are more beautiful as modest, Godly women than we are as showy, worldly harlots. 1 Peter also speaks to these same issues. ( I Peter 3:3-4 KJV ) ( Speaking to wives) — (3) “Whose adorning let it not be that outward adorning of plaiting the hair, and of wearing of gold, or of putting on of apparel; (4) But let it be the hidden man of the heart, in that which is not corruptible, even the ornament of a meek and quiet spirit, which is in the sight of God of great price.”!! Once again women are instructed not to plait or braid their hair. Wearing gold and showy clothing is also prohibited. Instead we are to ornament ourselves with a meek and quiet spirit. Meekness is a state of humble gentleness. To be meek is to submit to the Lord’s will instead of stubbornly insisting on our own will. A meek and quiet spirit is not easily provoked to wrath or irritated by small inconveniences. It isn’t filled with pride over superficial or external circumstances. It does not provoke others to anger or lusts or grand acts of little consequence. GOD considers this type of ornamentation to be very valuable. In HIS Sight it is “of great price” or worth. This is one of those places where the King James Bible proves its poetic accuracy. “Of great price” has a dual meaning. It’s first and most obvious meaning is value or worth. It doesn’t stop there though. The “great price” also implies the sacrifice that Christ made for us by dyeing on the cross for our sins. GOD paid a great price for us. HE gave HIS only Begotten SON so that we could be saved from damnation. If God is willing to pay this price for us, certainly He deserves our attention to these matters. Verse 4 also teaches us to place more value on “the hidden man of the heart.” This is our soul, the part of our selves that has been saved through the great price Christ payed with his death. The verse goes on to state that we should focus more on “that which is not corruptible”. This phrase, combined with the hidden man makes several things apparent. The hidden man or soul is not vulnerable to corruption the same as the outer man, or physical body. After all, we age, we grow old, we are troubled by physical limitations and healthy problems. We can become disfigured or lose limbs in tragic accidents. Our external appearance is not static, it is subject to change on a daily basis. ( II Corinthians 4:16 KJV ) “For which cause we faint not; but though our outward man perish, yet the inward man is renewed day by day.”!! Our inward man however is constantly being renewed by the Lord. This is place of true beauty. External adornment is subject to change and even decay. Internal beauty is renewed on a daily basis for the rest of eternity through Christ. On the outside the ravages of time will eventually take their toll. We should not focus on the outer man because this portion of ourselves is temporary or “corruptible.” Instead we should focus on our inner man, or the hidden man of the heart. This is the part of us that will go on for eternity. A new dress, jewelry and hair styles will fade and mean nothing. Decorating or improving our souls though, is an act that will benefit us for eternity. Lastly I would like to speak about a woman’s duty to represent Christ and Christianity in her appearance. We are living, walking advertisements for the Christian lifestyle. Our appearance and actions are the closest some people will ever get to Hearing the WORD!! ( Romans 14:21 KJV ) “It is good neither to eat flesh, nor to drink wine, nor any thing whereby thy brother stumbleth, or is offended, or is made weak.”!! This verse originally was intended to teach people not to eat animals which had been first been sacrificed to idols and then offered for sale in the market place. The second portion of it though makes an excellent point which also applies to our appearance. We should not do anything to cause our brothers or Sisters to stumble on their walk with GOD. We should not behave or dress in offensive ways or tempt others or make them weak. It is very easy to wear a modest dress that is cut to accent our physical appearance so that men will be able to admire our form. We can arrange our hair so that our necks or faces appear particularly seductive. A clingy fabric can make even the most temperate dress very stimulating to see. It’s easy to superficially dress ourselves in modest apparel without really taking the spirit of modesty to heart. It is vitally important that we dress and comport ourselves in a manner that does not cause our brothers to stumble. Men will look at an attractively dressed woman. They will think thoughts that they shouldn’t and their walk with the Lord will be weakened. We have a responsibility to ourselves and to Christian men to behave and array ourselves with modesty and chastity. ( I John 2:16 KJV ) “For all that is in the world, the lust of the flesh, and the lust of the eyes, and the pride of life, is not of the Father, but is of the world.”!! The World is filled with temptations to wear modern fashions and embrace worldly attitudes. This is the lust of the eyes and the pride of life. We are not called to follow the world in these matters. We are called to study the Holy Bible, to Pray with fervor, and to allow GOD to Guide us in all things. A woman of Gentle Spirit, Modestly attired, is an example to a sinful world of genuine Christian beauty. It isn’t based on superficial details or external attributes. Instead true beauty is based on our willingness to reflect Christ in everything we do!! BTW ~ I didn’t write the above article.. I found it somewhere on the Internet, and I don’t remember where I Found this, so sorry Everyone!! 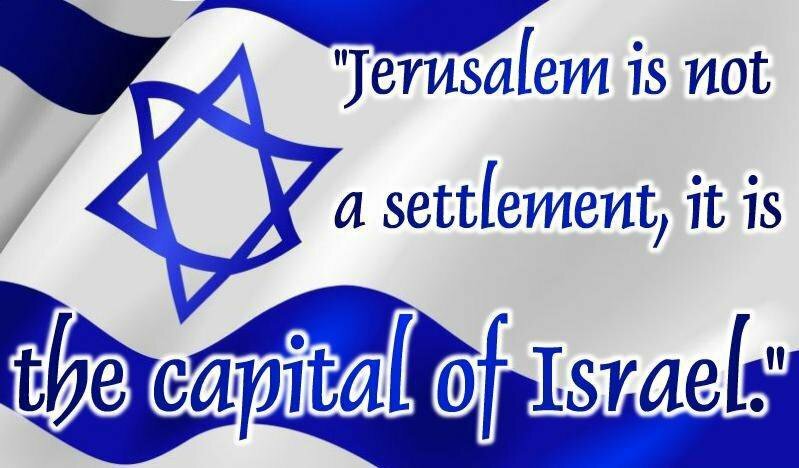 Please Pray for Israel and our Christian Earth and USA!! 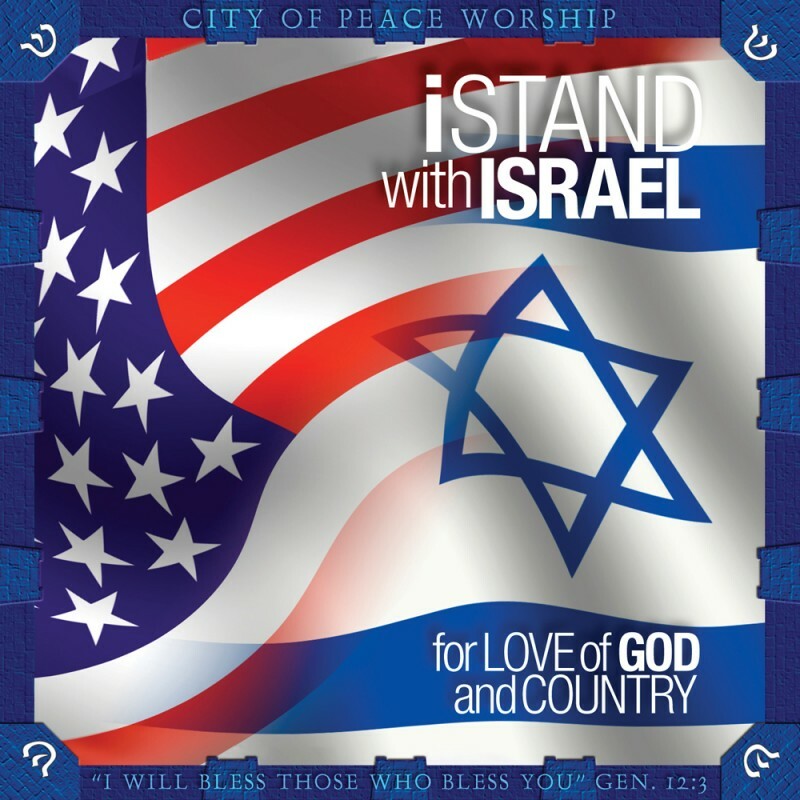 « Please Stand with Israel-Yisrael Poem!! Thank you so Very much for Liking this!! I am very Modest, and I Love Ye All and so does GOD our FATHER and His Son Jesus ( Yeshua ) Christ which art in HEAVEN Above!! 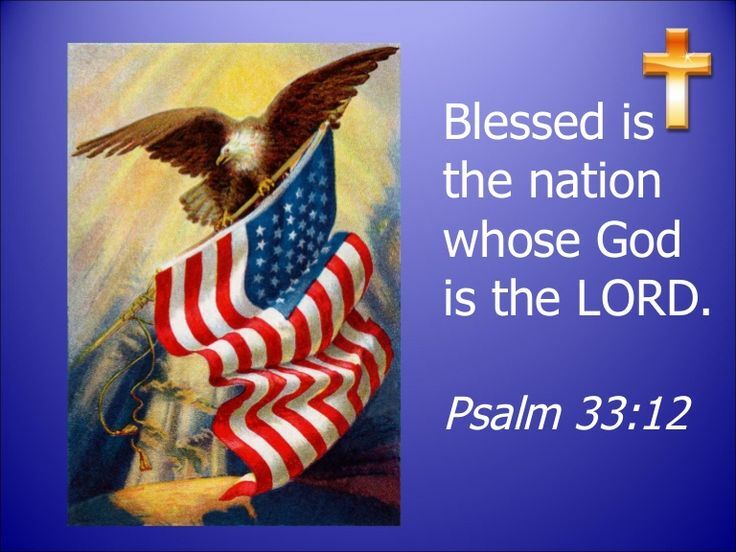 God Bless Ye All, God Loves Ye All Everyone!! A fascinating discussion is definitely worth comment. I do believe that you need to write more about this topic, it might not be a taboo matter but generally folks don’t discuss such topics. To the next! Many thanks!! Yahweh-Jehovah and His Son Jesus ( Yeshua ) Christ wants us all to be Modest for HIM!! 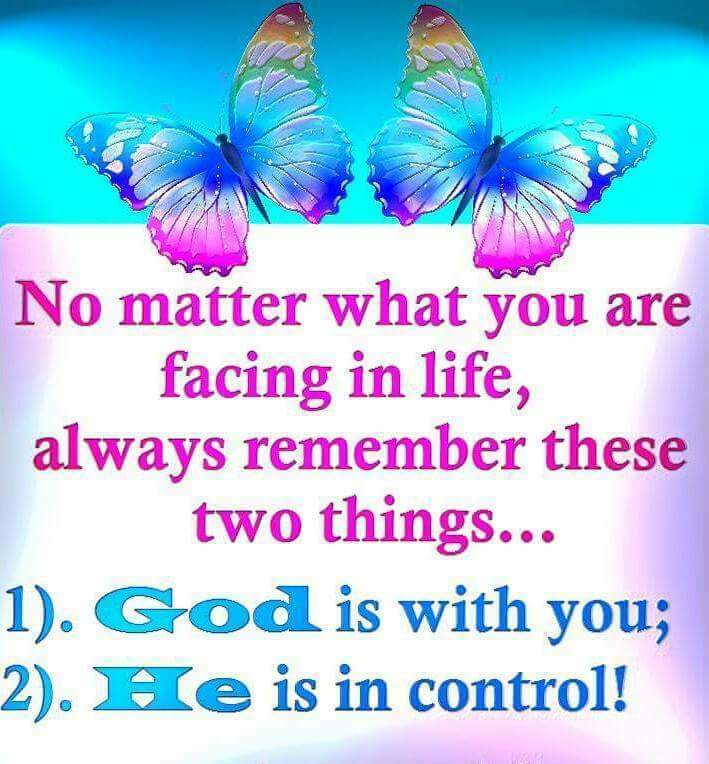 May our TRUE GOD the FATHER and HIS SON Jesus ( Yeshua ) Christ Bless You and Your Family and Friends!! Continue to encourage others to seek modesty. This simple way to please God is often ignored. God bless you!! Awe Thanks so much Sister in Christ Jesus-Yeshua Laura Jean!! God Bless you and your family and friends!! I am so sorry I am late Responding to you!! Yawn- Goodnight, It's almost 3 A.M. in the morning here in Troutdale, Oregon!! Time for bed for me!! 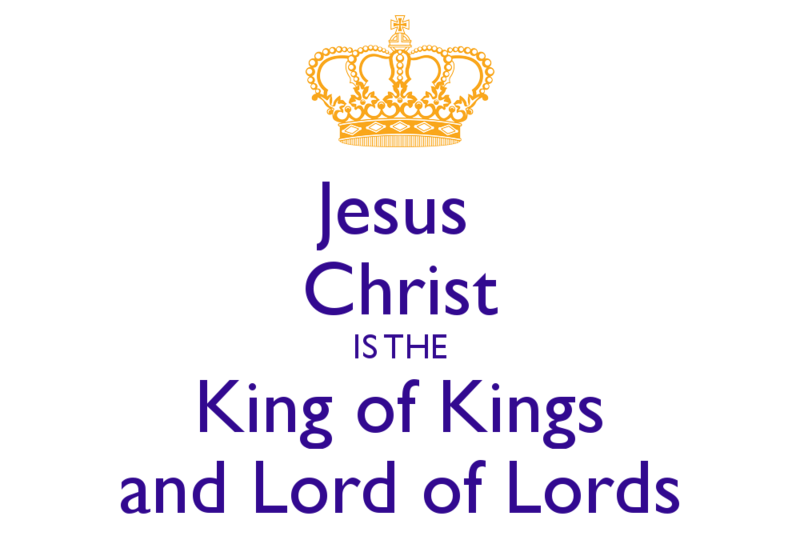 Praise Jesus-Yeshua Christ for Today and Everyday, HE is KING of kings and LORD of lord!! Hallelujah and Maranatha!! Hi there and thank you for your information – I’ve definitely picked up anything new from right here. Amen!